Alexis Rhiannon is a comedian and writer living in New York City. 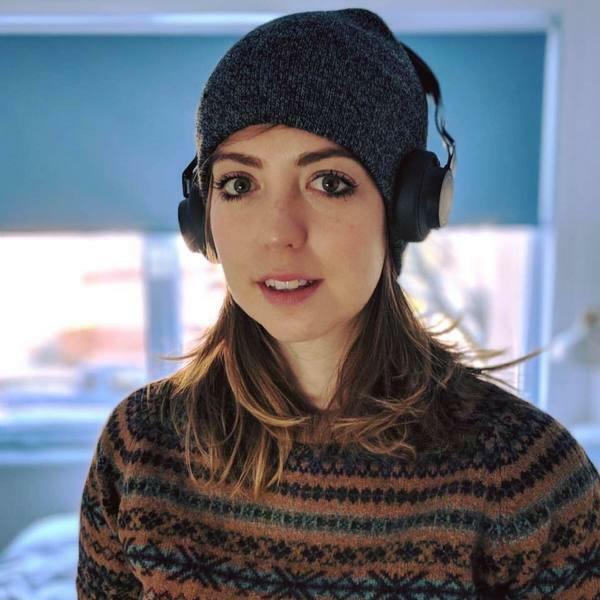 She performs improv weekly at Upright Citizens Brigade Theater's Harold Night, and her writing has appeared in outlets like Allure, Salon, Decider, Reductress, Cosmopolitan, Bustle, and Good Housekeeping. If you hold still for long enough at a party, she will almost certainly talk at you for too long about index funds and Roths, so stay alert. Find her 140-character thoughts on Twitter @mindtheclam and photos of her own face and things she cooks on Instagram @mindtheclam.